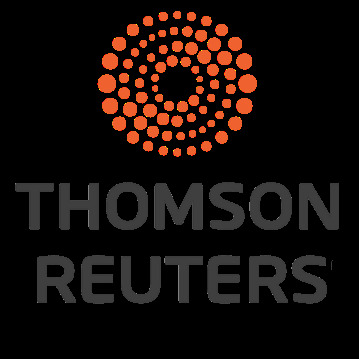 A promoter of the power of data in contributing to a more sustainable world, Thomson Reuters works with Executives and opinion leaders to disseminate their thoughts and analyses. Starting this month they will work with our MBA participants and help them disseminate their own thoughts and analyses on any aspect of sustainability. Thought leadership is a great way for our participants to make a name for themselves, enhance their reputation in their area of expertise – this can support a change of career, the development of valuable networks and gives them online visibility in what is a very crowded world. Developing as a thought leader is integral to leadership in business, and we are delighted to be working with Thomson Reuters to help our students develop as thought and opinion leaders. You will be able to read their contributions on Thomson Reuters’s sustainability platform, and the best posts will be published here too. This entry was posted in Corporate partners, Leadership, Thought leadership by Nicolas Forsans. Bookmark the permalink.